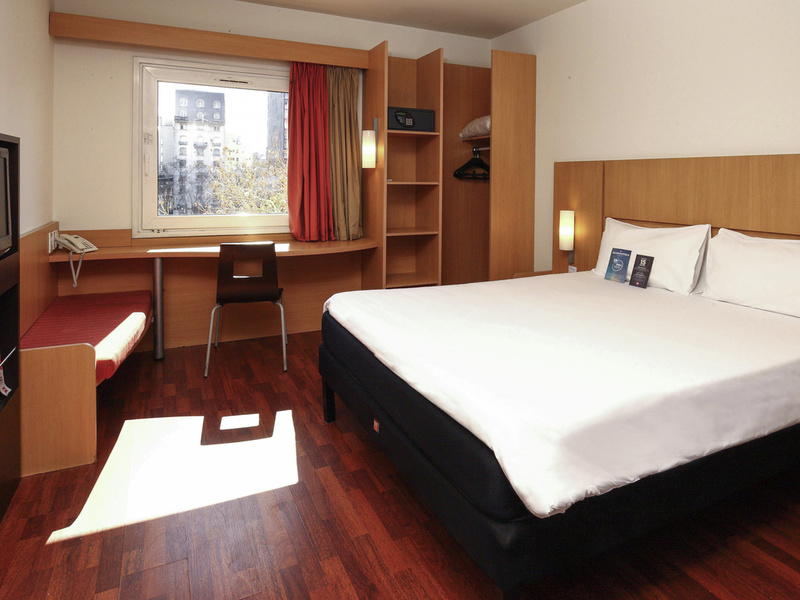 The ibis Buenos Aires Congreso hotel offers a practical and economical stay. Centrally located near tourist spots and various metro stations, the hotel has free WIFI, a restaurant that is open daily for breakfast, lunch and dinner, a 24-hour bar, paid parking (not in the hotel) and airport transfer. Small dogs are permitted. Contemporary wine bar for a dinner of discovery.